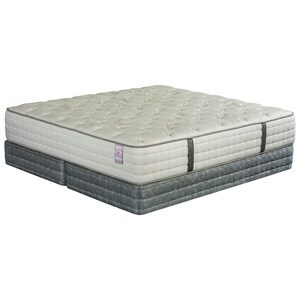 The Beaumont EF King Extra Firm Pocketed Coil Mattress and Surge Adjustable Base with Massage by King Koil at Nassau Furniture and Mattress in the Long Island, Hempstead, Queens, Brooklyn, Bronx, Manhattan NY area. Product availability may vary. Contact us for the most current availability on this product. EXTRAFIRM-K King Pocketed Coil Mattress 1 13"
Enjoy a great night's sleep on this Beaumont Extra Firm mattress from King Koil. 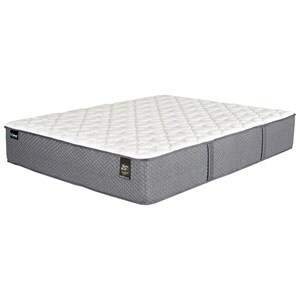 The 858 (Queen) Contour Elite Encased Coil System with Excellent Edge™ Foam Encasement and Densified Fiber Pad specifically interacts with the contours of your body, creating the perfect curves and support system just for you. 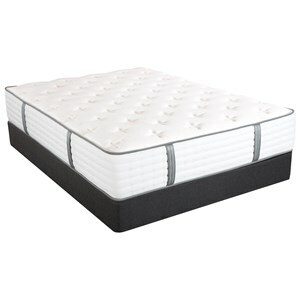 The Latex Lumbar Support and two layers of Extra Firm Density Foam both provide great support while iFusion™ Technology gives you pressure relief and keeps things at a comfortable temperature. 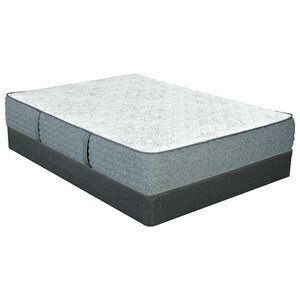 The Extra Firm Performance Foam provides comfort and a firm sleeping surface along with the Tencel™ and Anti-Microbial Safeguard Fibers. 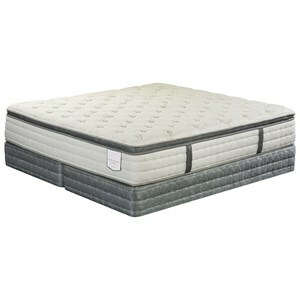 This extra firm mattress is great for a stomach sleeper. 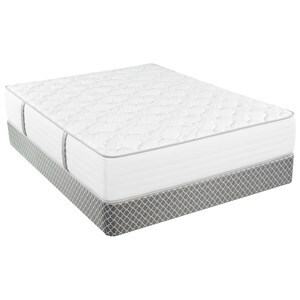 The Beaumont EF collection is a great option if you are looking for Mattresses in the Long Island, Hempstead, Queens, Brooklyn, Bronx, Manhattan NY area. 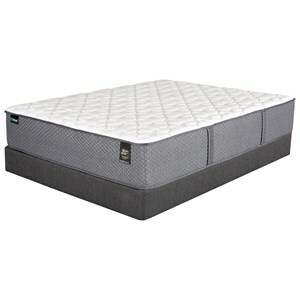 Browse other items in the Beaumont EF collection from Nassau Furniture and Mattress in the Long Island, Hempstead, Queens, Brooklyn, Bronx, Manhattan NY area.